UPDATE: Delaware State Police are reporting that 35-year-old Warren David Wilson has been located safely. The Gold Alert is canceled. CLAYTON, Del. 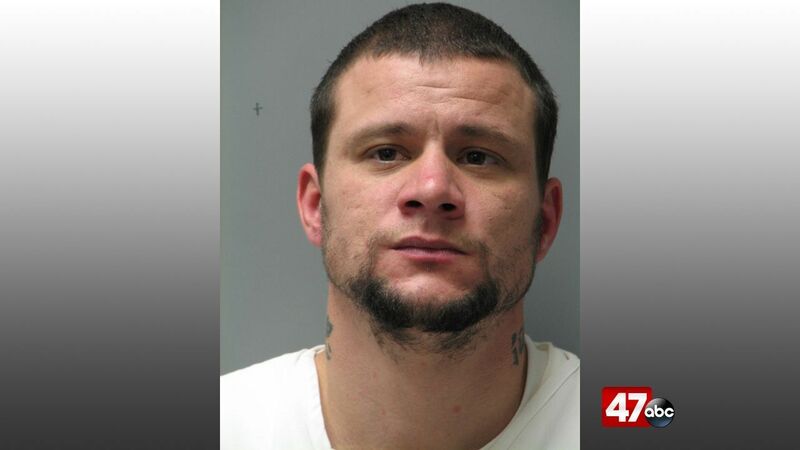 – Delaware State Police have issued a Gold Alert for 35-year-old Warren David Wilson. Wilson is 5’10”, 190 pounds, with brown hair and hazel eyes. Police say he was last seen on foot and was wearing a black hoodie with light blue jeans and a dark army green jacket with fur on the hood. Anyone that may have information regarding Wilson’s whereabouts, they are asked to contact Troop 9 at 302-378-5749 or Delaware Crime Stoppers at 1-800-TIP-3333.